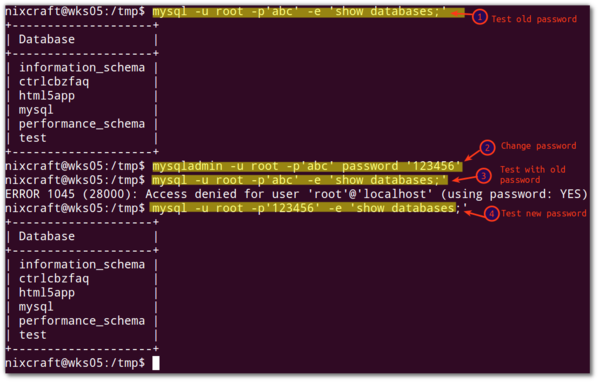 You are here: Home » Linux » How to change Linux root password temporarily. Back-up the current shadow file. Change the current root password the desired one. Now switch to a local user to test whether ‘your’ root password is working or not. Yes, you are now logged in as root with ‘your’ password. This trick is meant for students and kindly do not misuse .